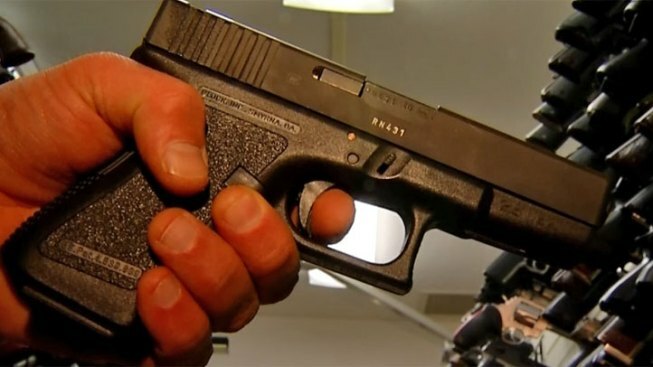 A report ranks Maryland as having the fourth-toughest firearms laws in the nation, placing it behind California, Connecticut and New Jersey. Following a mass shooting at Sandy Hook Elementary School in Connecticut, Maryland Gov. Martin O'Malley proposed a package of measures, including bans on certain assault-style weapons and new licensing requirements for handgun buyers. It passed the legislature largely intact, although opponents argued the changes would infringe 2nd Amendment rights. As a result of the new laws, the Brady Campaign to Prevent Gun Violence gave Maryland an A- on its 2013 annual scorecard. The center produced the scorecard with the Law Center to Prevent Gun Violence.